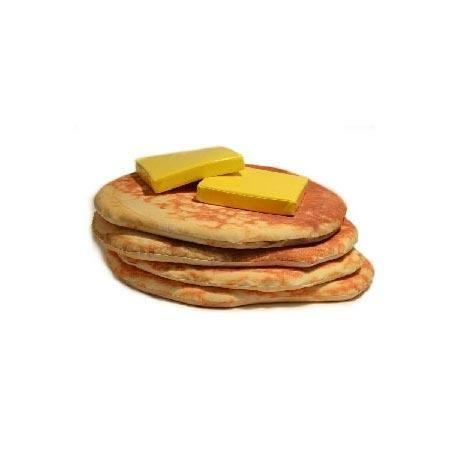 Ever sat down to a plate of pancakes and wondered how it might feel to lay down amongst the fluffy buttery cakes? Well now you can!! 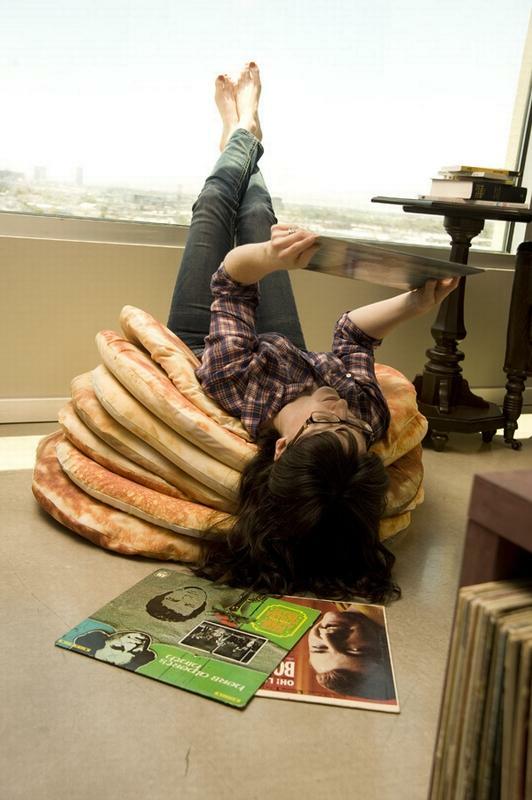 These pancake floor pillows are created by Todd von Bastiaans (umm who’s he?) are a whopping 36 inches in diameter and four inches thick of tempurpedic foam (they even come with a couple butter pat throw pillows for the top of the stack). A short stack will run you about $750. 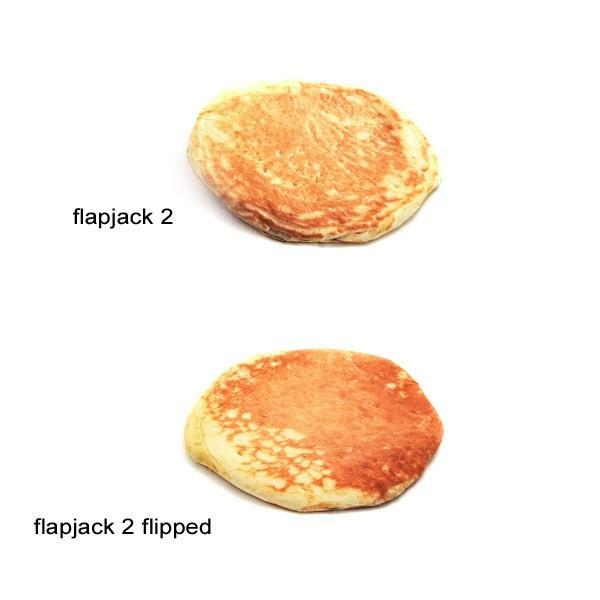 I actually prefer a full stack of blueberry cakes with maple syrup but no word on blueberries or a maple blanket. You better get ’em quick because they’re going like hotcakes!